Get a head start on your music production education with the new Rockschool Music Production syllabus – an internationally-recognised suite of graded qualifications. 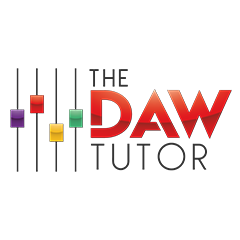 With The DAW Tutor, you have the opportunity to learn from an experienced industry professional with a master’s degree in this very subject. Rockschool was established in 1991 to offer rock and pop musicians the same access and support to qualifications and training as traditional musicians. Rockschool Grade Exams are widely regarded as the industry standard for rock and pop musicians. Following the recent addition of ukulele grades to their portfolio, Rockschool have taken the wise step to adopt music production as the focus of their newest syllabus – keeping up with the times and proving once again that they are true innovators in the field of music education. The Rockschool Music Production syllabus is ‘DAW agnostic’ – it is not tied to one particular software application. You can study it using Pro Tools, Cubase, Logic Pro, Ableton Live and even GarageBand for Grades 1-5. 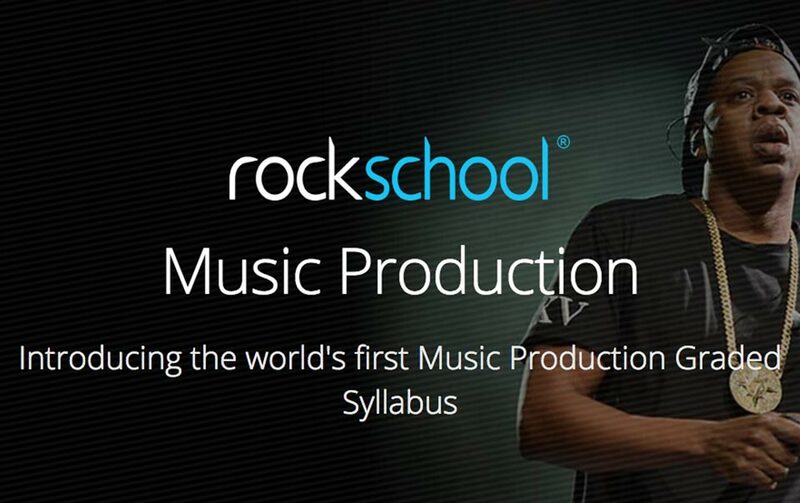 For more information on this fantastic new way to learn the art of music production, visit the Rockschool website. We offer tuition from an experienced industry professional who holds an MA with Distinction in Music Production. Our tutor has been a songwriter and performing musician for over 20 years and has taught private music production lessons for the last 9 years. He is passionate about music technology education and strongly believes that anyone should be able to access quality tuition, regardless of background, age or ability.